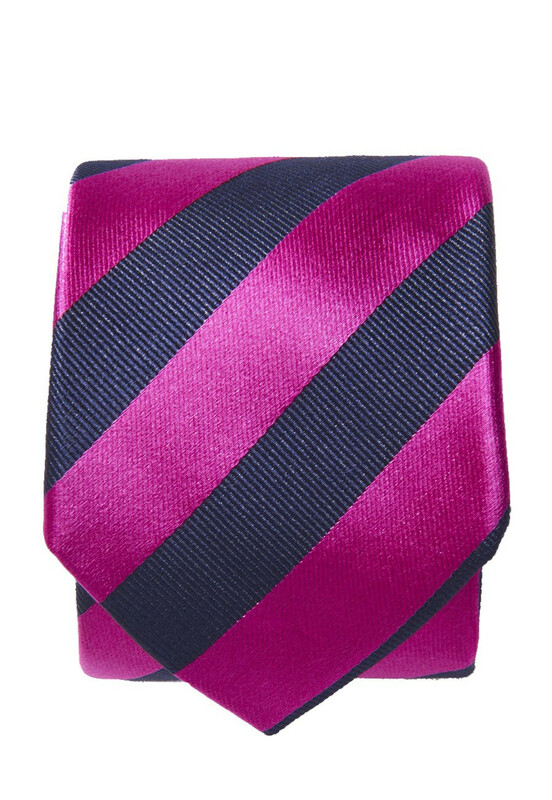 Getting someone a tie for Christmas is always seen as a bit of a cliché… However, when they’re as bright and beautiful as these, they actually make a fine gift! Composition:100% silk. Dry clean only.